Thankfully, that's our job here at PhoneArena! We've thoroughly tested all smartphones featured on this list, and in our opinion, they boast the best-performing cameras on the market right now. So, without further ado, here's our list of the best smartphone cameras right now! The Huawei P30 Pro is incredibly versatile in this regard. It has four main cameras on the back with various focal lengths and sesnor sizes, which offer a lot of flexibility, whether you're taking pictures around town or in nature, be it during the day or in almost pitch-black darkness. 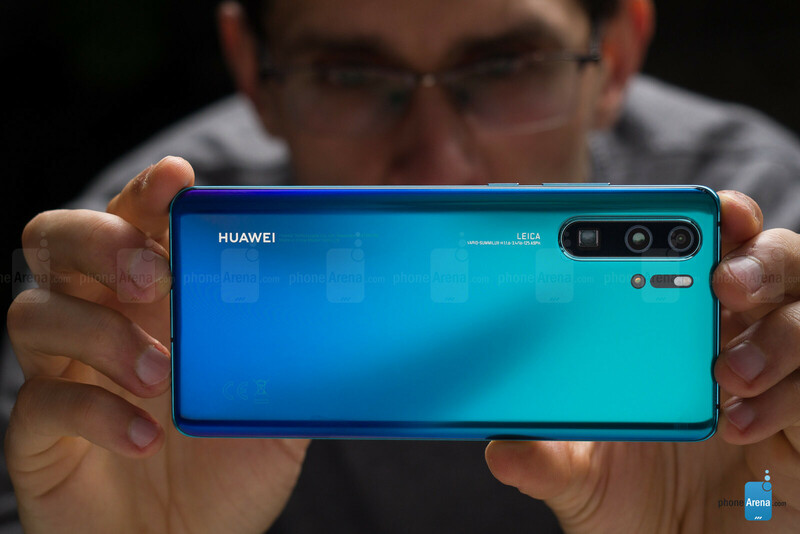 In order to achieve this, Huawei has packed the P30 Pro with an f/1.6 40MP main camera, backed by a 20MP ultra-wide shooter, a 5MP 5x telephoto lens, and a ToF (time of flight) depth camera to round things off. What's most interesting about the main camera, is that it replaces the standard RGGB sensor arrangement for a RYYB solution. This means that, rather than having a red, a blue and two green color filters as on pretty much every other camera, the P30 Pro replaces the green filters for yellow ones. This was done in order to make the camera sensor more sensitive to light and Huawei claims that the bump in light sensitivity is around 40% on the P30 Pro. This, coupled with much software trickery, literally allows the P30 Pro to take photos in almost total darkness. The other big camera feature of the P30 Pro is the so-called "Periscope" zoom, which allows for up to 5x optical magnification and 10x hybrid zoom. This is pretty amazing in its own right, and though image quality starts to deteriorate beyond 5x, it can still be useful for snapping surprisingly adequate photos of distant objects. The [hone allows you to go as far as 50x zoom, though this is just digital zoom and not of the highest quality. 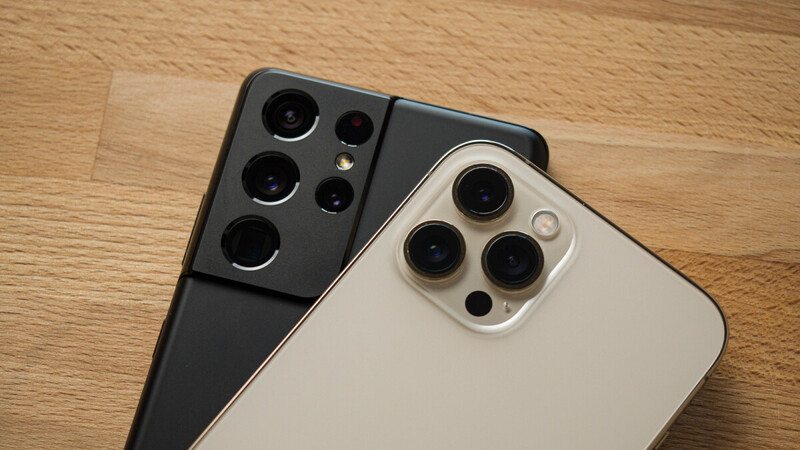 While Samsung isn't the first phone maker to go with this type of camera setup, we applaud its choice of cameras, as such an arrangement is not only useful, but also fun to play with, and you don't have to be an expert to appreciate the flexibility it provides. Though one must be aware of the limitations these extra cameras have, most notably their lower sensitivity to light and the GoPro-like distortion that the super wide-angle lens introduces. And while these two additional cameras are great having, chances are you're still going to be using the main camera most of the time. 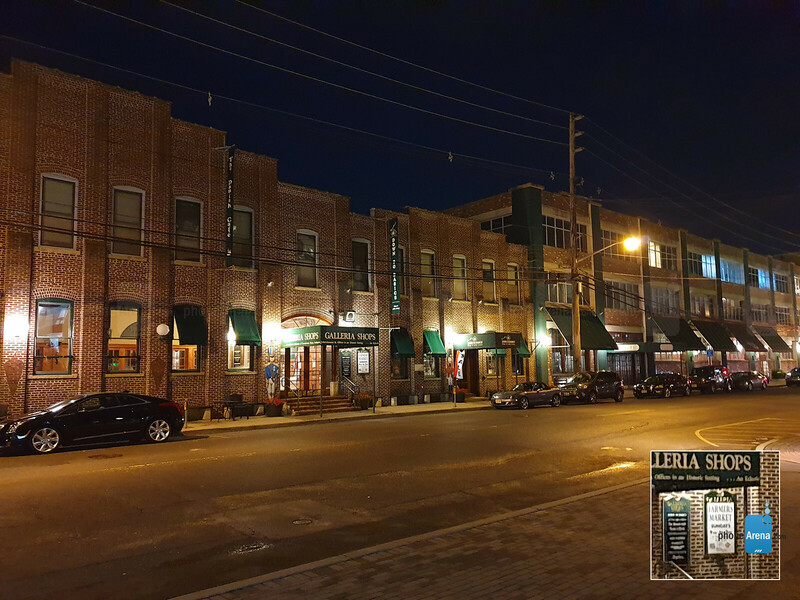 After taking hundreds of photos and making several camera comparisons with the new Galaxies, we can say that we're pleased with the camera performance. 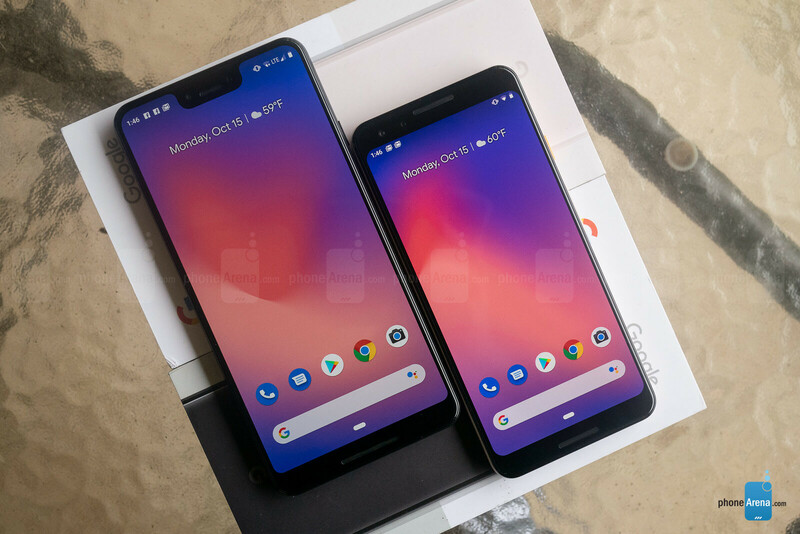 Image quality is practically identical with the two phones. It is also very close to what we've seen from the Galaxy S9+ and the Galaxy Note 9 already. In fact, the only thing truly putting the S10+ ahead of its predecessors is the additional wide-angle camera. 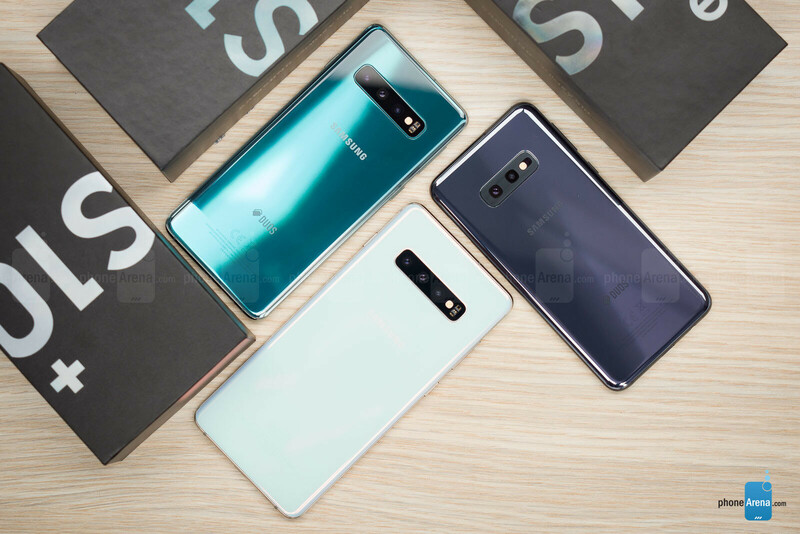 Not that this is a necessarily bad thing to say, seeing as how last year's Galaxy flagships were stellar performers, it's just that the S10 is more of the same with a wide-angle camera thrown in for good measure. On the video side of things, the Samsung Galaxy S10 and S10+ are also very capable. Switching between the three lenses while recording video is a real treat, while the new Super Steady mode that uses the ultra-wide angle lens produces very, very smooth-looking videos without the use of a gimbal. Samsung has also added the option to shoot HDR10+ video with the Galaxy S10 series. Having this option enabled produces footage with a bit more detail in the highlights. Compatibility could be an issue, however. Videos you've recorded in HDR10+ look fine on the phone's screen, but Instagram can't process their colors correctly and Facebook Messenger fails to share them at all. The HDR10+ option is disabled by default and should be enabled only by folks who know what it does. 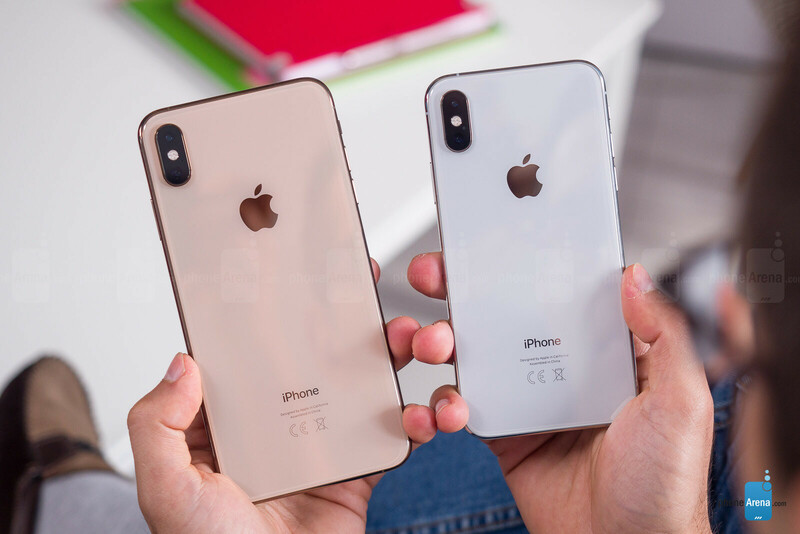 The iPhone XS and XS Max are a step ahead of the iPhone X in the camera department. Things have improved on the hardware front, thanks to the bigger pixels of the camera sensors, which allow the newest iPhones to resolve a bit more detail than last year's anniversary model, but Smart HDR is the biggest differentiator here. Software is once again what's pushing the smartphone camera forward. No surprises here. Apple's new Smart HDR leverages the power of multiple technologies — including the upgraded Image Signal Processor (ISP), the improved CPU, and advanced algorithms — to vastly enhance dynamic range in photos, without making them look artificial. But what's more Smart HDR also works when shooting pictures of moving objects. In order to achieve this, the camera has to shoot a four-frame buffer of the scene, so it can freeze the motion in the frame. Then, the A12 Bionic chip moves in to capture secondary frames at the same time, but these are at different exposure levels and are used to bring out details in the highlights and shadows. But that's not all. Smart HDR also shoots a long exposure during all that, so it can pay special attention to the shadows and possibly restore even more detail. Of course, this would vary on a per-scene basis, but could be especially useful in high-contrast scenes where you have bright highlights and deep shadows. But wait, there's more! After all of this is done, which doesn't take long (zero shutter lag, remember? ), Smart HDR then takes all the images, analyzes them, and decides how to match up the best parts of the best photos for the best possible result. Aside from the seriously impressive Smart HDR mode, the iPhone XS and XS Max also come with improved Portrait Mode. Object separation has been improved from the X, as well as the quality of the "actual" bokeh itself. Furthermore, Apple has taken a page of Huawei's book and now lets you adjust the quantity of background blur after you've taken the picture. The Samsung Galaxy Note 9 is an all around great performer. It is equipped with a traditional wide-angle camera and a telephoto lens for lossless optical magnification, but the two snappers also work together to create a shallow depth of field effect when shooting in “Live Focus” mode, which is Samsung's answer to Portrait Mode. The Note 9 is arguably just as good as the Galaxy S10 and the S10+ in terms of image quality, with the its lack of an ultra-wide angle camera being the only drawback when comapred to Samsung's latest flagship phones. 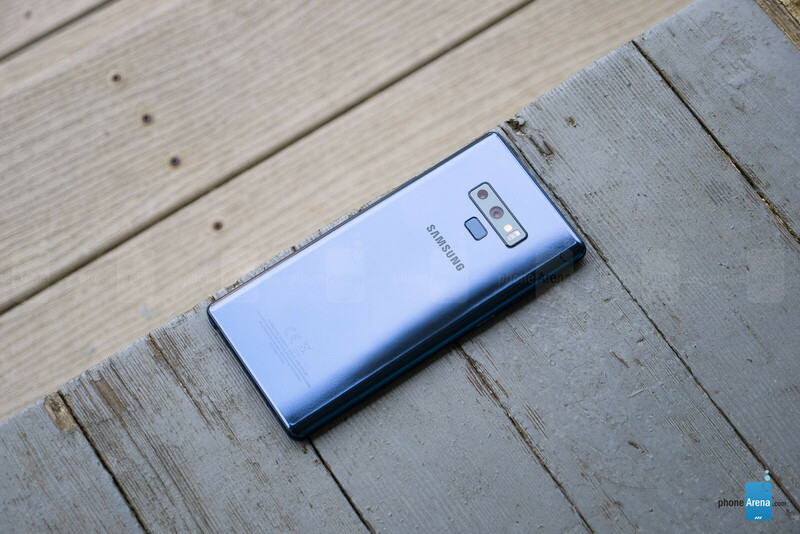 Furthermore, the Galaxy Note 9 is one of the best smartphones for low-light photography out there, overshadowed only perhaps by the Google Pixel 3 and the Huawei P30 Pro. It's performance during the day is also excellent, although Samsung's post-processing algorithms are a bit on the heavy side at times, and the auto white balance assessment is not always spot-on. Images from the Note 9 may at times appear a bit oversaturated, but for those of you who want to get into the nitty gritty of it, the stock camera app offers an elaborate manual mode that lets you fine-tune the results.